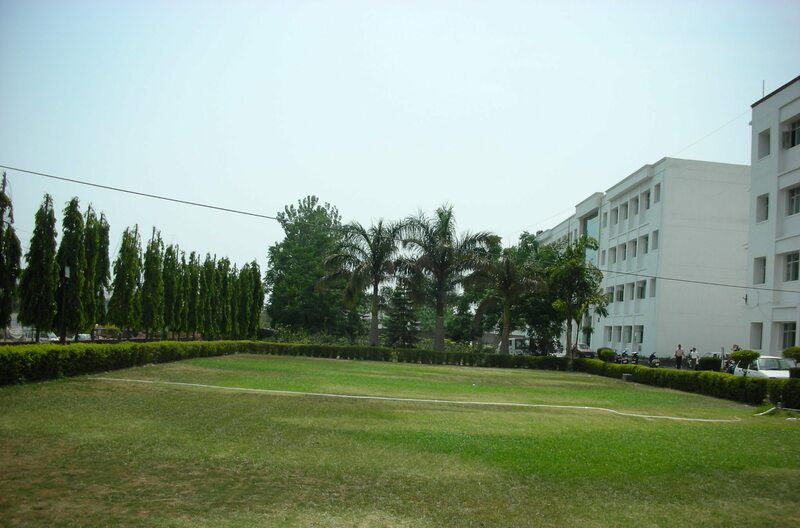 College is affiliated to prestigious Himachal Pradesh University, Shimla and BDS course is recognized by the Govt. 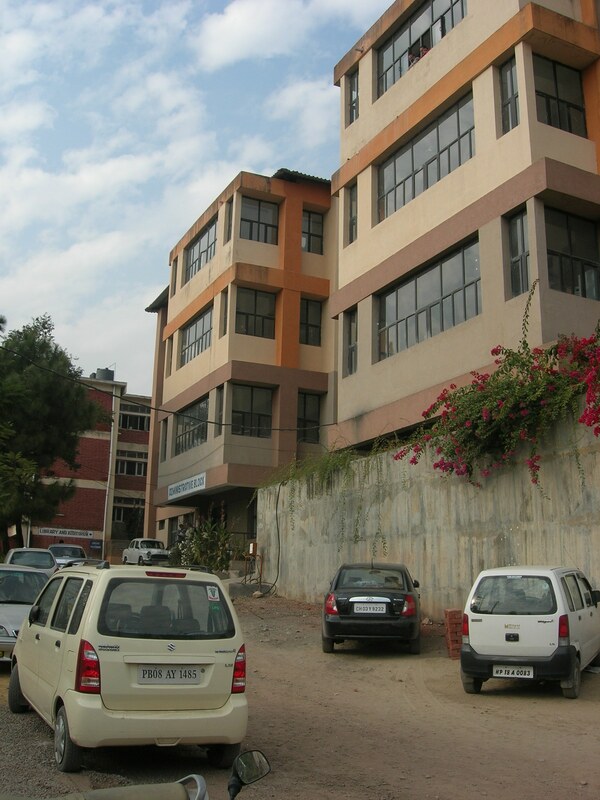 of India, Ministry of Health & Family Welfare, Department of Health vide Notification No. F.No.V.12017/15/98/PMS dated 21st July, 2004. 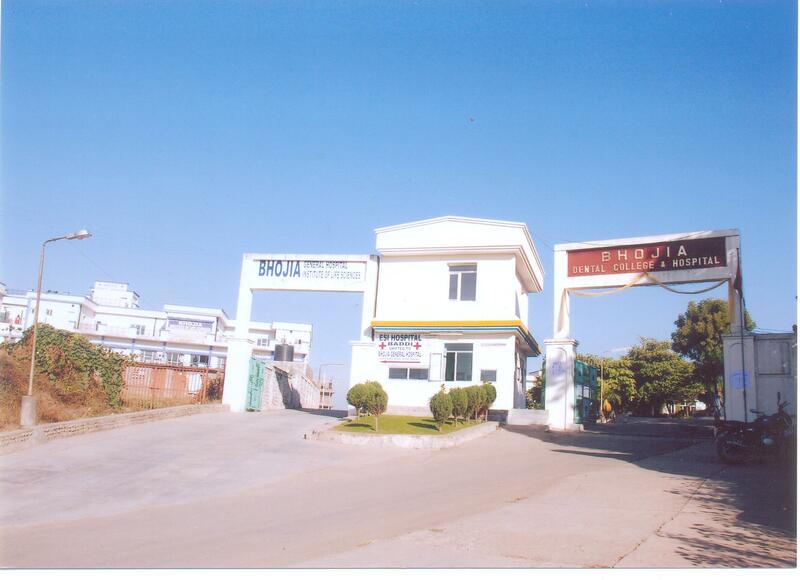 Why To Join Bhojia Dental College And Hospital, Baddi ?